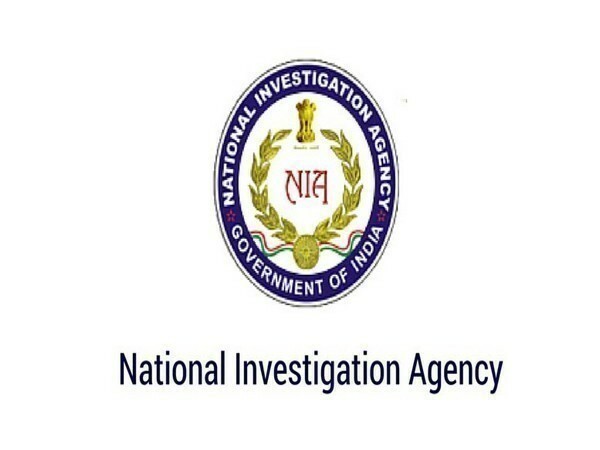 Lucknow (Uttar Pradesh) [India], April 12 (ANI): National Investigation Agency (NIA) filed a charge sheet against five people today in connection with a 2018 case relating to looting of service weapons from police personnel. 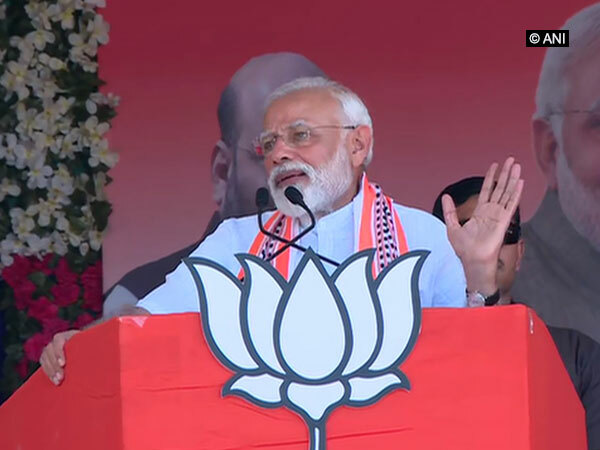 Junagadh (Gujarat) [India], Apr 10 (ANI): Calling the Congress a party of corrupt people, Prime Minister Narendra Modi on Wednesday said that the party only comes to power to loot money while referring to the Income Tax (IT) department raids across the country. Saharanpur (Uttar Pradesh) [India], Mar 16 (ANI): Around 15-20 passengers in a Dehradun bound train were robbed of their belongings in Balia Kheri on Saturday, according to Railway authorities. Lucknow (Uttar Pradesh) [India], Mar 10 (ANI): At least two sub-inspectors have been suspended after they illegally raided the house of a coal trader and took away Rs 1.58 crore, calling it black money, police said. 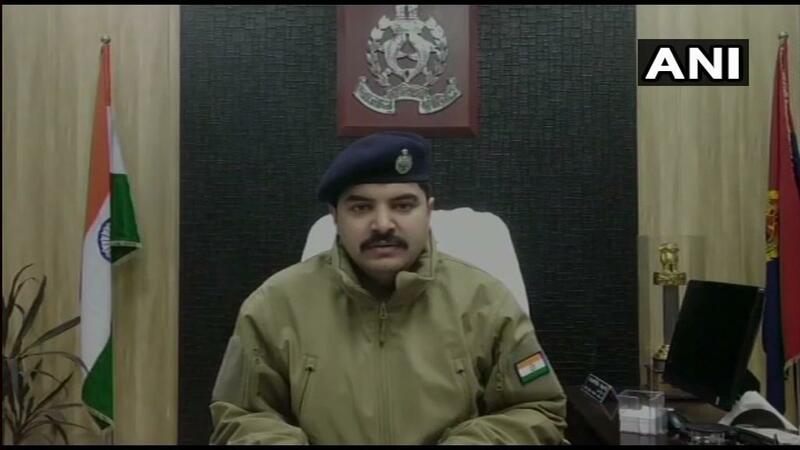 Meerut (Uttar Pradesh) [India], Feb 25 (ANI): A police officer on Monday was suspended for allegedly looting a gold loan company here. Meerut (Uttar Pradesh) [India], Feb 22 (ANI): Two unidentified assailants looted a large amount of gold from the office of a gold finance company here on Thursday, police said. Patna (Bihar) [India], Feb 21 (ANI): Darbhanga MP Kirti Azad, who joined Congress after quitting BJP, has created a controversy by claiming that Congress workers looted polling booths for his father and him before EVMs were introduced. New Delhi [India], Feb 20 (ANI): A case of Rs 34 lakh loot in West Delhi’s Kirti Nagar, involving a cloth merchant, has turned out to be fake. 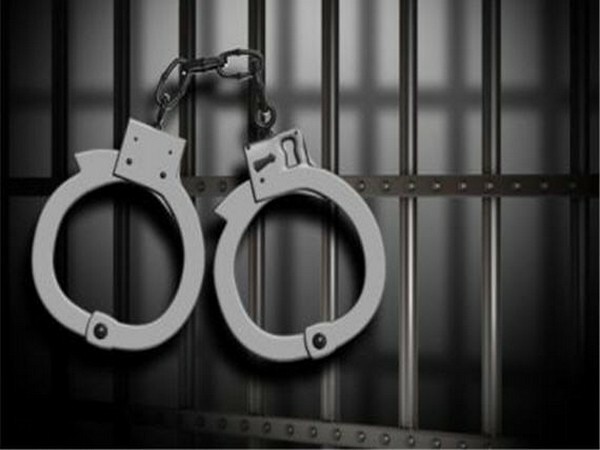 The police on Wednesday said the complainant Vinay had himself concocted the loot theory. New Delhi [India], Feb 11 (ANI): Congress President Rahul Gandhi on Monday asserted that Prime Minister Narendra Modi has facilitated loot in Rafale deal as according to a media report he had removed the anti-corruption clause from the controversial fighter jet deal.